Antonella Battaglini is Founder and Chief Executive Officer of the Renewables Grid Initiative (RGI). RGI is a unique collaboration of European NGOs and TSOs that promotes transparent, environmentally sensitive grid development to enable the further steady growth of renewable energy and the energy transition. 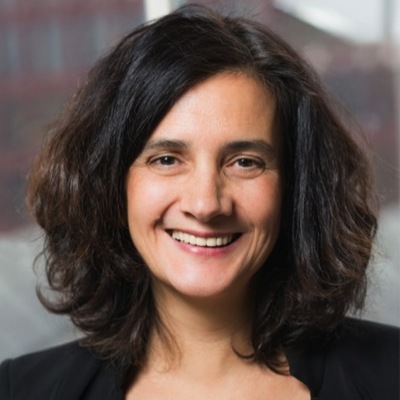 Antonella is currently a member of the European Commission's expert group on electricity interconnection targets and has previously been an expert member of the World Economic Forum (WEF)’s 2014-2016 Global Agenda Council on the Future of Electricity. In 2015 she was named one of Tällberg's 2015 five Global Leaders for her commitment to a sustainable energy future and combating climate change.